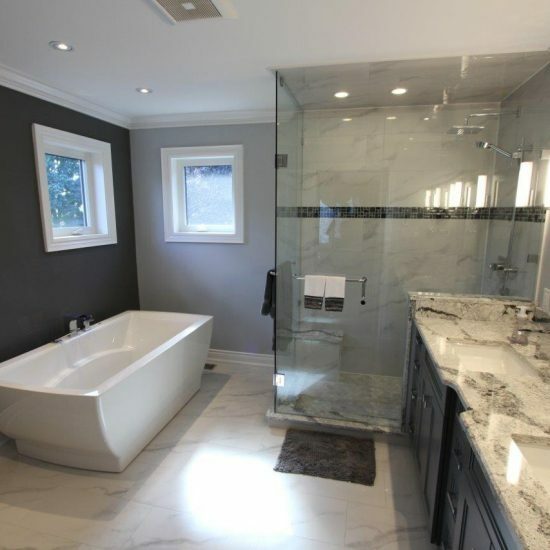 Are you looking to transform a Master Ensuite, or perhaps renew the Main Bathroom? 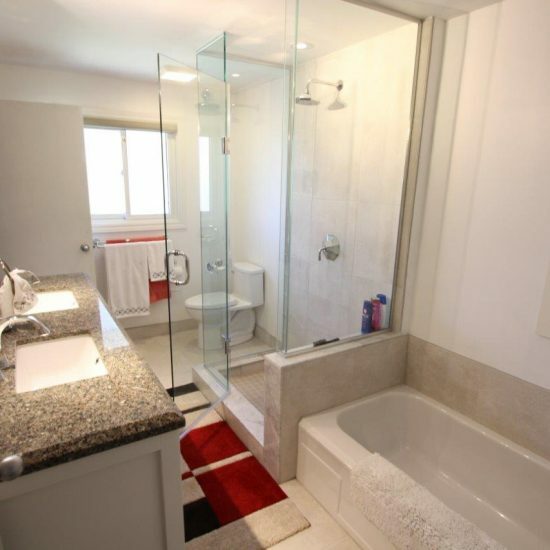 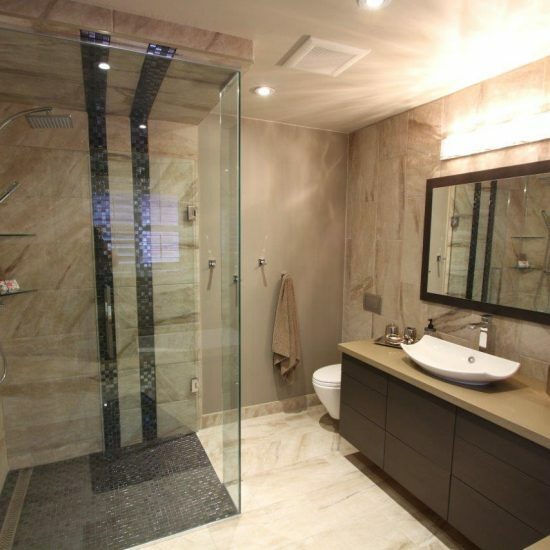 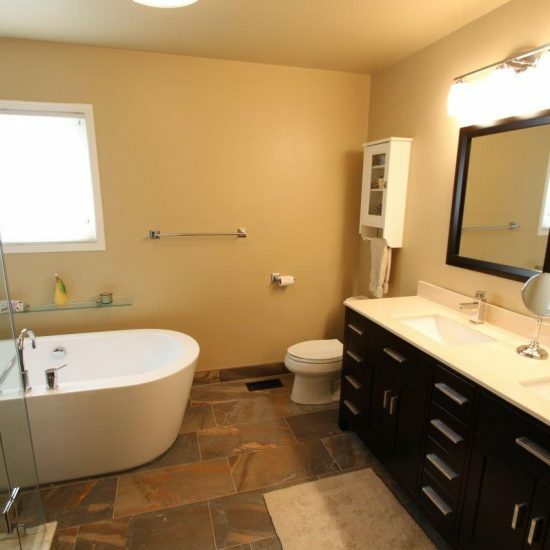 Do you want to make an existing Bathroom or Ensuite larger? 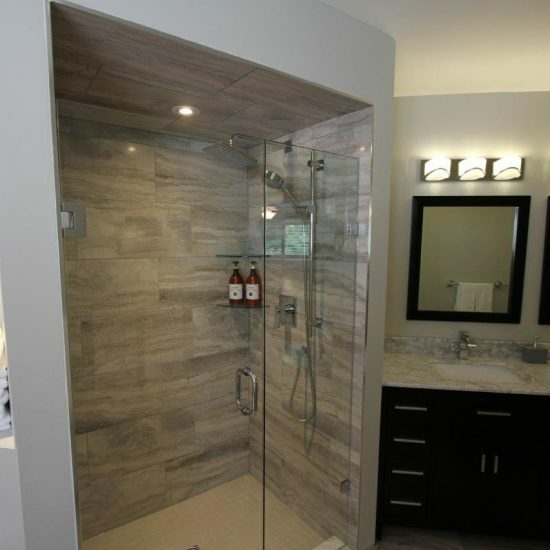 Classic Kitchens draws materials and Cabinets from an extensive array of manufacturers to make the impossible into the possible! 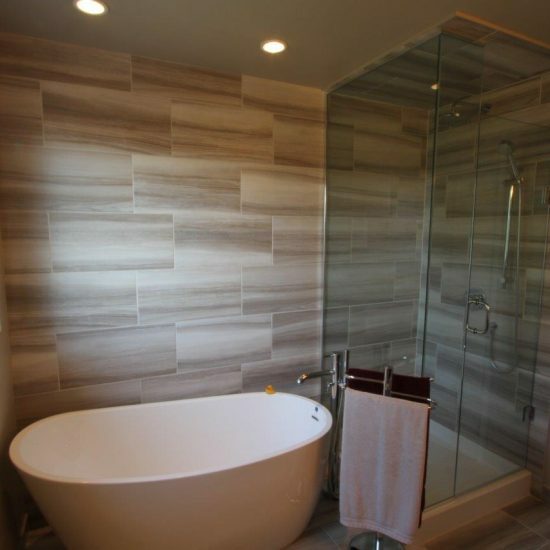 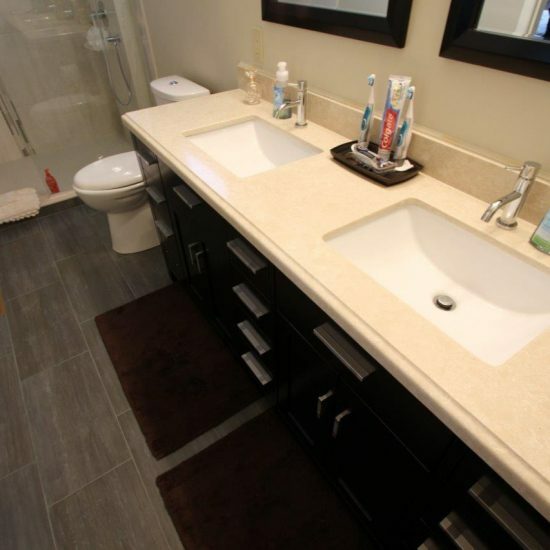 Frameless glass showers, Specialty toilets, and stunning cabinets are just a few of the many materials we bring to your job. 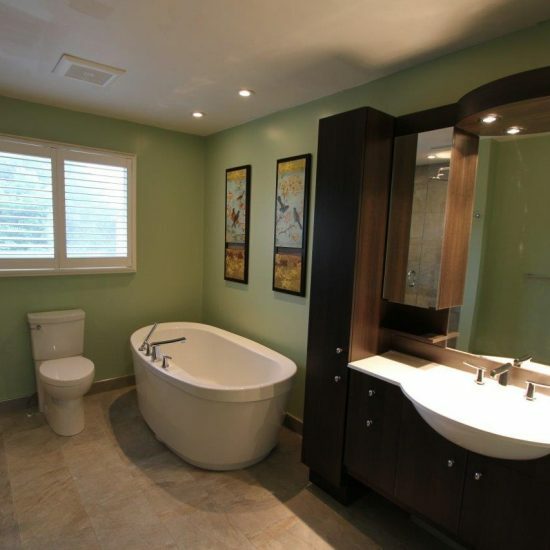 We do complete design, materials and renovations for your project, all under one roof.